Scroll down for honest advice on the most effective system to suits your needs. 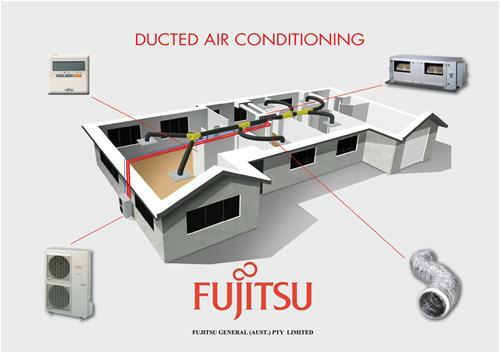 Ducted Inverter Air Conditioning Systems. For complete home heating and cooling an Inverter Ducted Air Conditioning System gives you the ability to zone your home according to your personal heating and cooling requirements. This means you can choose to heat or cool only the areas of your home that you will be using. Energy efficient DC Inverter technology delivers superior temperature control. A variable speed drive in the motor system adjusts to match your air conditioning requirements. When you select your desired temperature, your Lennox ducted system will work at 100% capacity to deliver you comfort quickly. However, instead of switching off and on to maintain temperature, the variable speed drive activates and constantly varies the compressor speed to maintain the desired temperature with minimal fluctuations. The result is that you’ll enjoy consistent temperature as well as significant savings and reduced running costs. 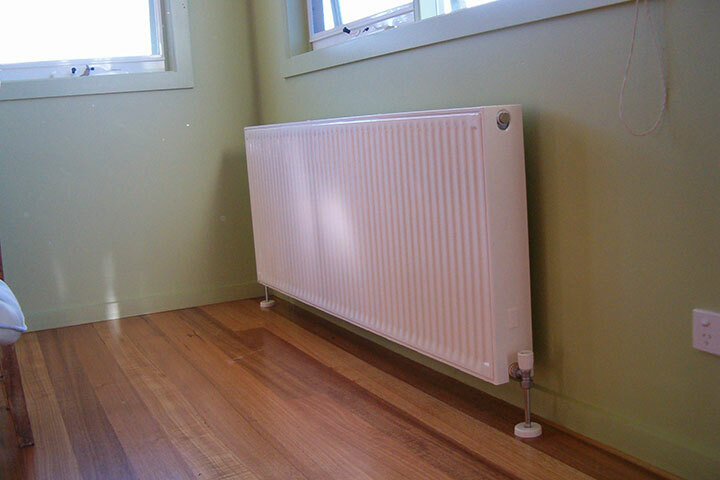 Hydronic Heating has been extremely popular and widely used in European countries for decades and is becoming very popular in the southern states of Australia due to our extreme winters and competitive pricing, compared to other forms of heating. Hydronic heating is a form of heating that operates by heating water in a boiler. The water then travels through insulated pipes radiator panels and towel rails that are strategically installed throughout the home. The heat is then radiated out into the room. The cooled water is then returned to the boiler to be reheated. The boiler that heats the water is perhaps the most important part of the whole system and it can run on natural gas, LPG, an electric heat pump, or even using solar power (with a gas booster for cloudy days). The cost of running hydronic heating will depend almost solely on how the boiler is powered. The home is usually controlled by a central programmable thermostat and individual radiator panels can also be controlled to heat individual rooms or isolate rooms not being used, giving you the customer ultimate control of temperature to your home. 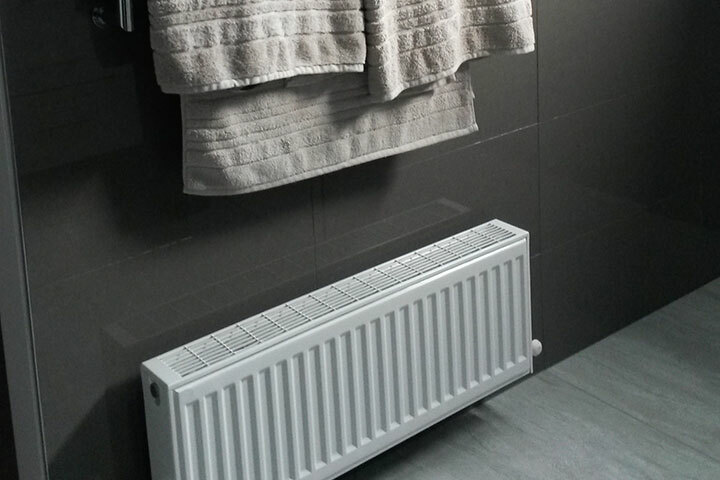 Hydronic Heating is becoming an ever popular option for a number of reasons and we are happy to discuss these further with you. Hydronic Heating is actually one of the most efficient forms of heating. You can set the temperature to whatever you desire but a slightly lower temperature will increase the energy efficiency of the system without losing any comfort. 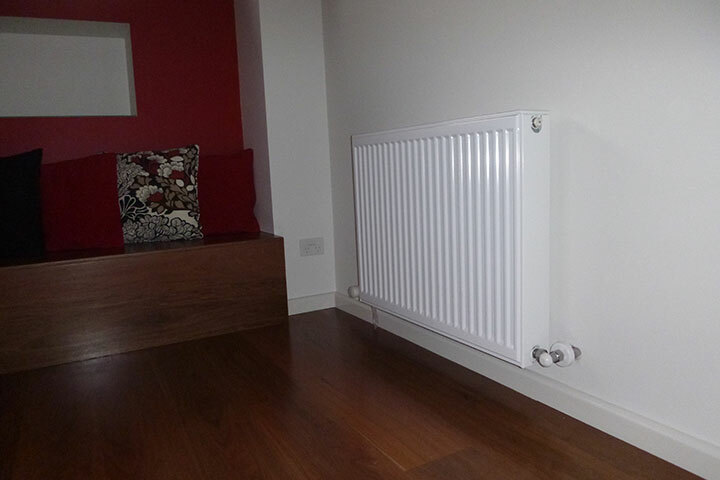 Another benefit of Hydronic Heating is that it is so low in maintenance and is very reliable. It has very few moving parts and thus there is very little that can go wrong with the system. Hydronic Heating is effortless and reliable; Simply set the thermostat and forget about it. Maintenance is seldom required. Suitable for all types of properties. System can be extended and altered anytime and with a wide choice of system options and styles. Because there are no fans involved with Hydronic Heating, it is a very healthy form of heating. It does not blow up or circulate dust, pollen’s or other allergens, keeping your indoor air cleaner. One characteristic of Hydronic Heating is it is silent. No noise, unlike other forms of heating. Hydronic heating heats your home in peace and quiet. We suggest Lennox. 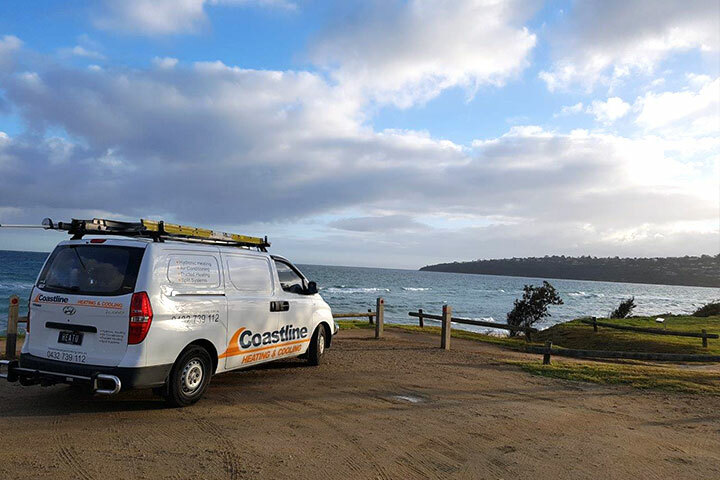 They offer a range of High Efficiency and Mid Efficiency gas furnaces for the ultimate in energy efficient gas heating. Energy saving technology like variable speed motors also enhances comfort, creating the perfect balance of temperature in every room of your home. Lennox Add-on Cooling complements your gas furnace to enhance the value of your home and provide year-round climate control. Lennox add-on cooling can be installed with your Lennox (or alternate brand) gas ducted heater at the same time as your gas furnace installation or at a later stage depending on your comfort and budget requirements. One thermostat can control both heating and cooling to deliver cool refrigerated air through your existing heating vents. Single Head Reverse Cycle or Cooling only Split Systems. Perfect choice for that one living room or bedroom, either heating and cooling (reverse cycle) or cooling only. We can supply either a Fujitsu, Hitachi, Panasonic, Mitsubishi, Samsung, LG. Generally the indoor unit, or the indoor “head” is installed on a wall which is an external wall. The head is secured to the inside plaster, brick or timber wall, and the pipes, wires and drain exit the house to outside via a small 70 mm diameter hole. The outdoor unit or “condenser” is mounted on a solid concrete slab directly behind and below the indoor unit. The pipes, wires and drain are covered in a PVC capping running down the outside of the wall, between the indoor and the outdoor unit. An electrical mains cable is connected to the Air Conditioner in accordance with the Electrical Wiring Rules.